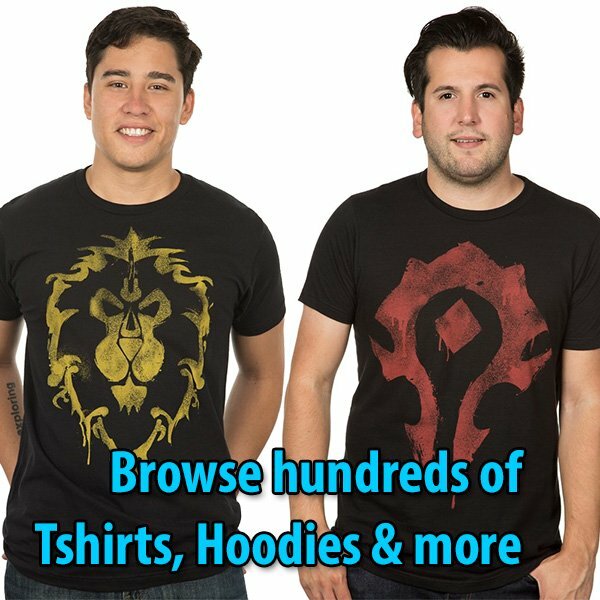 In order to queue for an Island Expedition scenario, you have to go to the Port of Zandalar (Horde) or to the Boralus Harbor (Alliance). 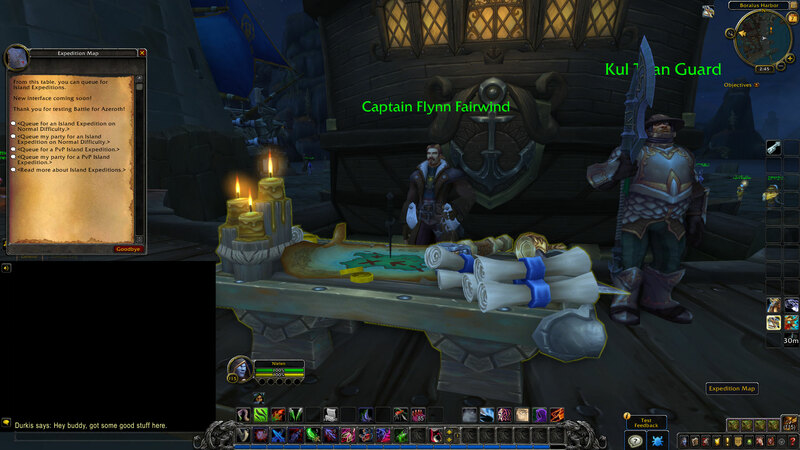 There is a table that opens the queue window where you select the type of Island Expedition you wish to queue for: Normal, Heroic, or Mythic. Or whether you will queue alone or as a team. You get access to Island Expeditions at level 116. 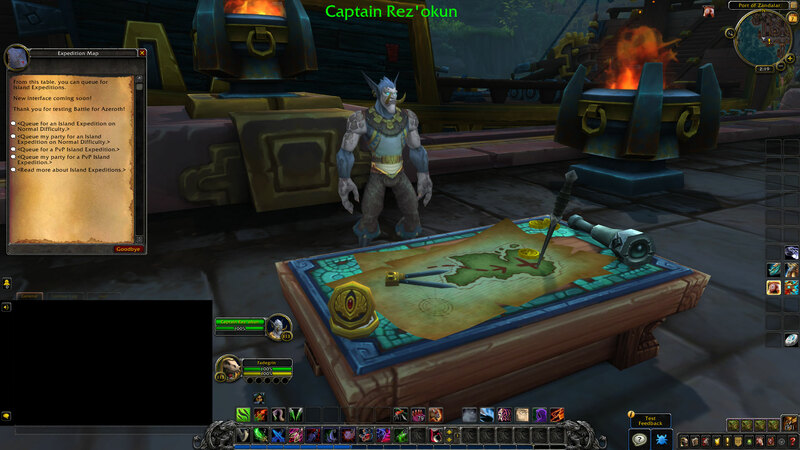 The quest to start your first Island Expedition can be found at Port of Zandalar or Boralus Harbor. Below you can browse through gameplay video (from BETA) of each isle. The videos aren’t equivalent of the experience you will have yourself, because each Island Expedition is a unique experience due to the dynamic generation AI. Sometimes you might encounter naga. Next time you might get Mogu, and so on. The island remains the same, however. Certain bosses have a chance to drop an item that starts a quest. These quests are completed later in the outside world. Watch the videos.